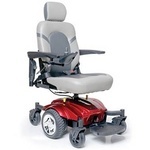 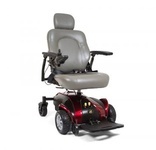 Full Size Power wheelchairs offer tight turning and comfort. 300 lbs capacity. The hand control will be on the right side (control can be set to left upon request). 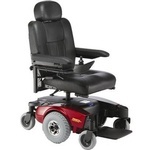 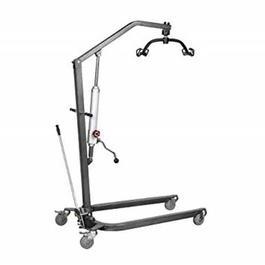 It is recommended that users have prior experience with a Power Wheelchair.